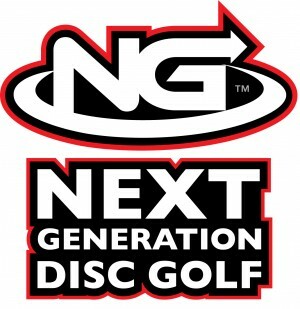 All online; via Infinite Discs store. 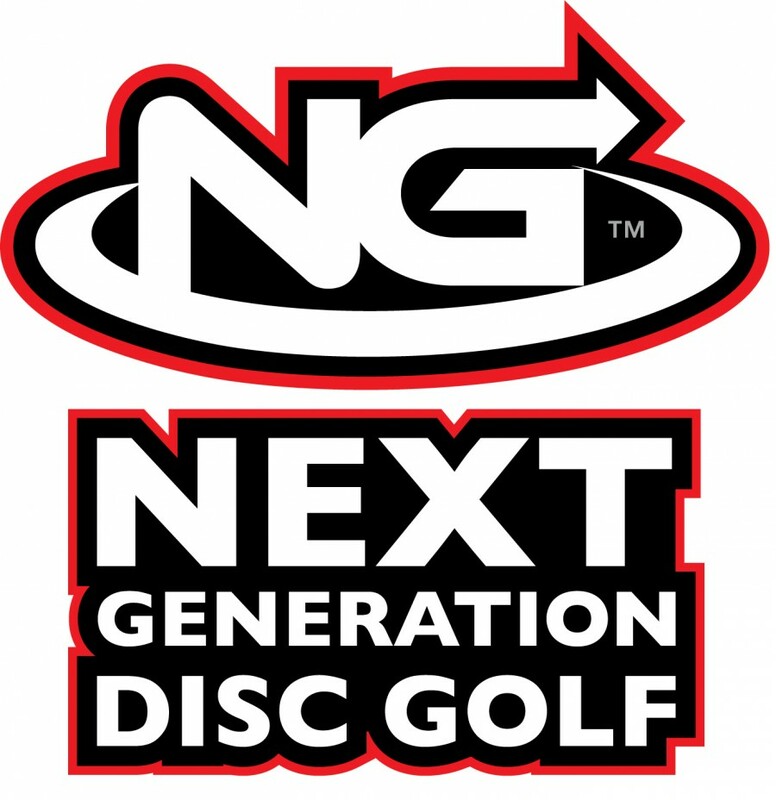 All competitors eligible for Regional and National Payouts at year-end. Top 25% of each division paid. Total online payout projected at $50,000 in merchandise. Test Track Park Disc Golf is responsible for all refunds/cancelations.